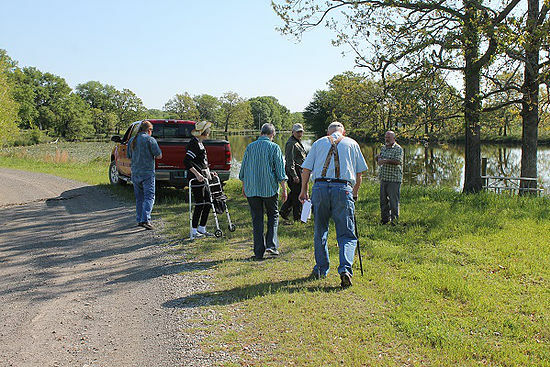 Dr. Steve Patterson recently led a tour of the route that naturalist Thomas Nuttall followed in his explorations of what was then Indian Territory in 1819. 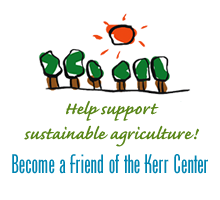 The tour included a stop at the Kerr Center ranch and a presentation by Kerr Center President David Redhage. The Oklahoma Master Naturalist website has a writeup of the tour.